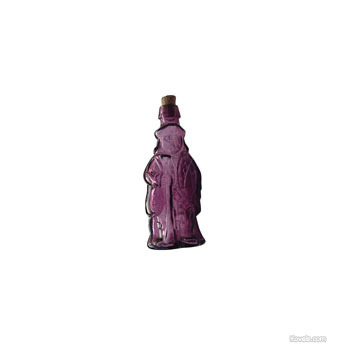 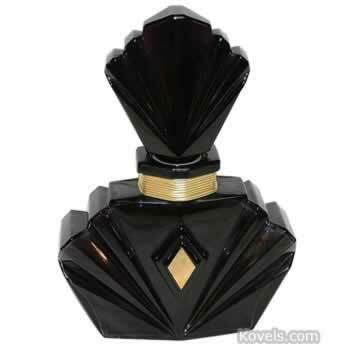 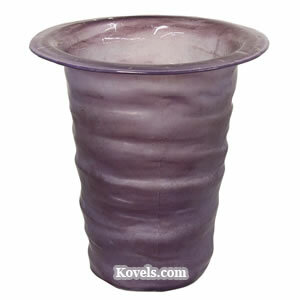 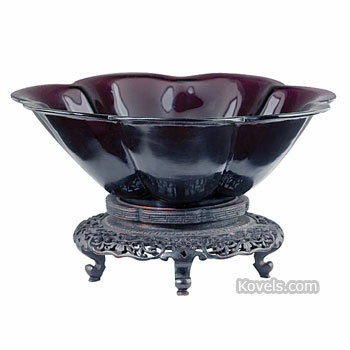 Amethyst glass is any of the many glasswares made in the dark purple color of the gemstone amethyst. 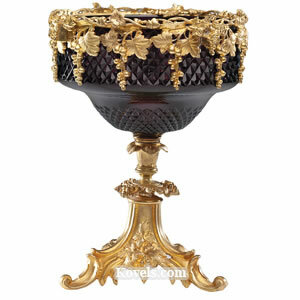 Included in this category are many pieces made in the nineteenth and twentieth centuries. 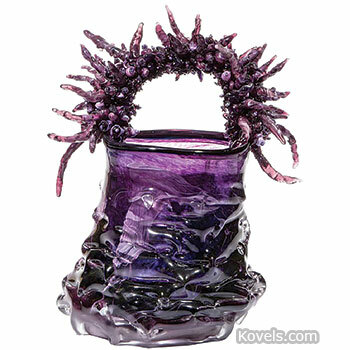 Very dark pieces are called black amethyst and are listed under that heading. 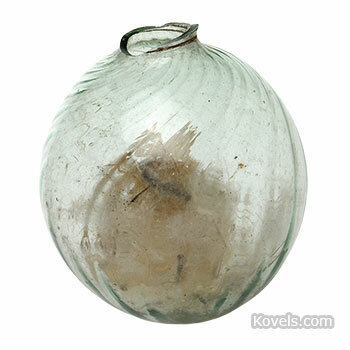 The glass could be either molded or blown.